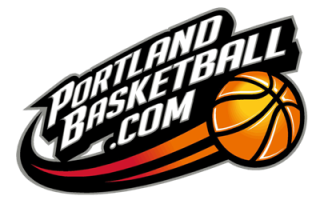 Text us at (503) 597-8819 or email office@portlandbasketball.com. In a pinch, you can call 503-380-4539. Jessie Freitas League Director & Scheduler Contact me for: I supervise all staff members- and I am every position's backup. I work with Jen to create the schedules. Jennifer Kadell League Manager Contact me for: I handle all things league related. From registration to payments to scheduling. I make sure you are set up with your requests and that you pay for and then enjoy- your season. Mike Richards Referee Coordinator Contact me for: Any and all issues related to refereeing, becoming a referee, complaining about a referee, complimenting a referee, etc. I put together referee schedules for 6,000 games/year. Mikal Duilio Operations & CEO Contact me for: Jen handles league management so she deals with the customers daily, whereas I handle all the other business departments. Ashlie Duilio Bookkeeping/Accounting Contact me for: I handle bookkeeping- accounting issues and accounts payable. I also handle weekly payroll.